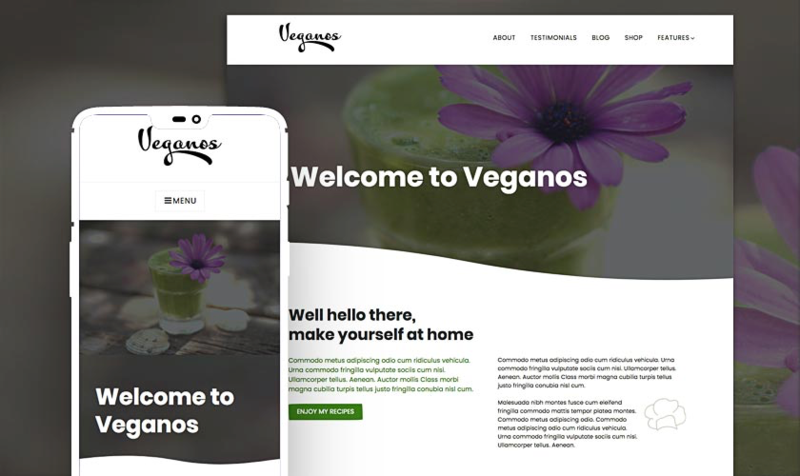 Veganos is a wonderfully designed, clean and responsive free WordPress theme built using the new Gutenberg editor. Veganos is perfect for creating food-related websites like recipe websites, blogs, magazines and more. It’s built mobile first and is pleasure to view on devices of all sizes. It features modern, easy-to-read typography and minimalistic design.